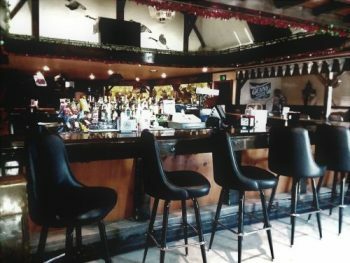 Opened in 1980, the Ranch 226 bar is the place for a casual evening out. Open all year, but serves as a hunter’s paradise in the cold winter months. Come on in and check out our display of hunting trophies while you relax in our laid-back atmosphere. Everyone is welcome; whether you’re a trucker looking for a place to grab a pizza or you need a comfortable place to relax with friends, we’ve got you covered. 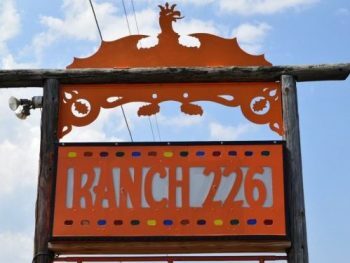 At Ranch 226, every visitor is treated like family. Whether you’ve come in every day for the last year or it’s your first time visiting us, we know you’ll have a great time. Time spent here will be the perfect compliment to a long day spent looking for game. Hours: Tuesday-Saturday, Open at 4 p.m.